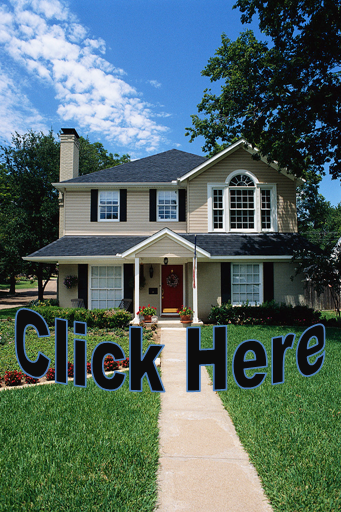 Thinking about buying a home in Aurora Colorado? Currently, there are 83 (Single Family Detached) homes for sale in Aurora CO priced OVER $500,000. Homes in Aurora CO over $500,000 offer lots room to spread out and are typically a little newer than less expensive homes. Most of these homes are South of I70 and East of I225 in the Southeast portion of Aurora. Many of these homes are near the Aurora Reservoir and are in Cherry Creek School District. As you can see, you get a lot of home for the money in Aurora CO. This is a great community to put down roots and start your journey to home ownership. Interest rates are still incredibly low and there are some incredible loan programs which will make obtaining a home of your own much easier than you ever thought. The first step to home ownership is finding out just how much home you can buy. Call the team at Aspen Lane Real Estate! We will make sure you talk to some of the best lenders in the Denver Metro Area. Once you have a budget, home ownership is at your fingertips. Click on the link below to see a detailed list of homes for sale in Aurora CO.